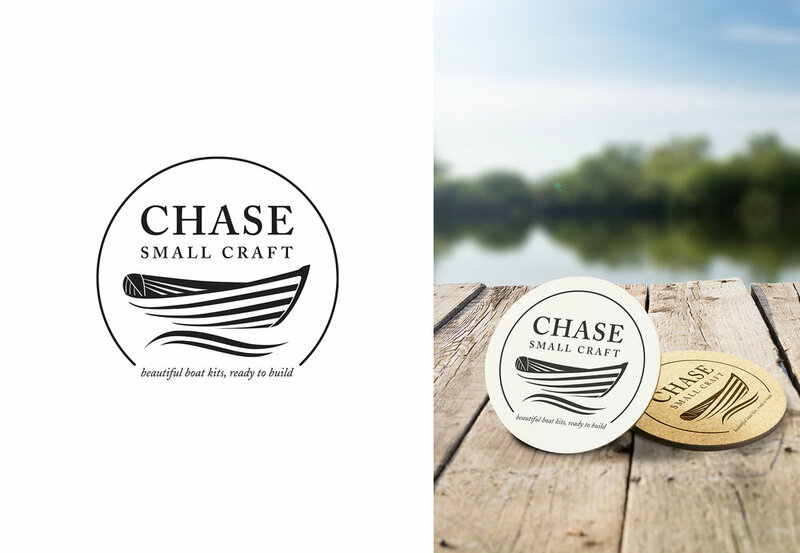 Chase Small Craft, a Maine-based boat-building and design studio reached out to us to update their brand and website. We created a new logo-mark based on their old one. 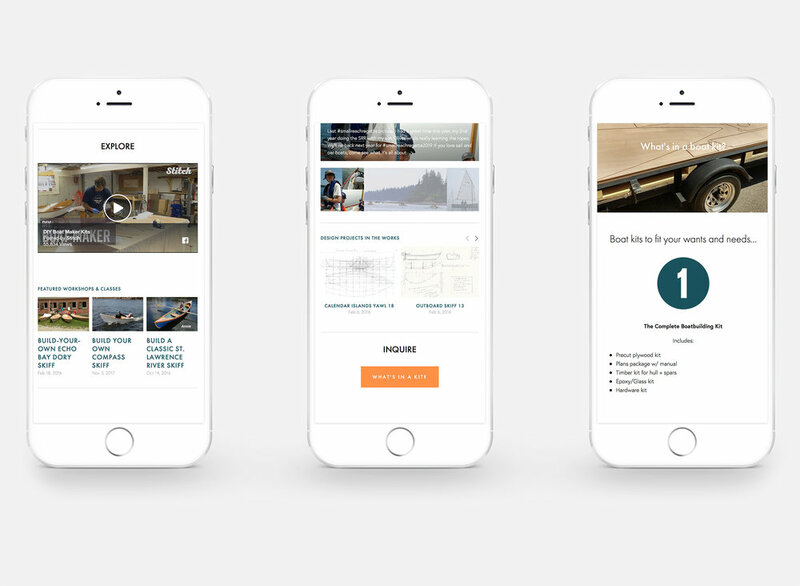 Our design freshened the overall brand and provided a more modern feel. The logo also provides an insignia mark for the sails that they include in their boat-building kits (the waves at the bottom). Chase Small Craft–a Maine based boat building and design studio–has been helping people build & launch the most beautiful small boats in the world since 2005.